What Ingredients Are in Oil of Olay Soap? 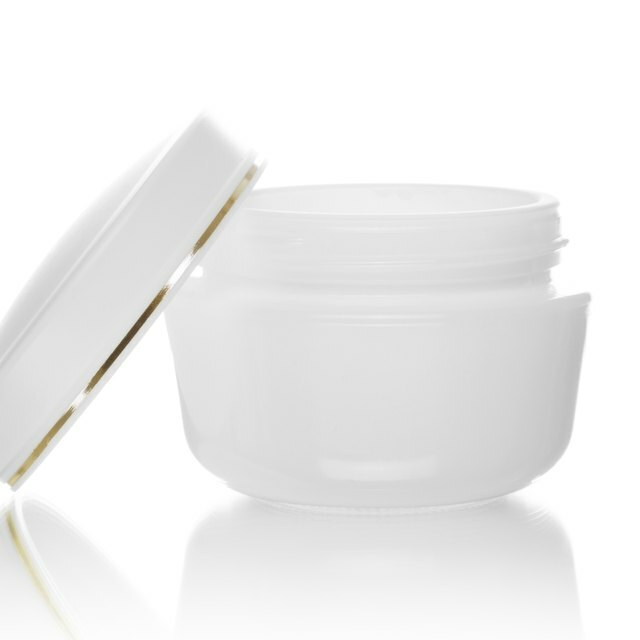 3 What Are the Ingredients in Elizabeth Arden Ceramide Moisturizer? Created in the 1920s by Merle Nethercutt Norman, Merle Norman is a cosmetics and skin care company with more than 2,000 studios across the United States, Canada and Mexico. The company's cosmetics and bath and body products contain varying ingredients. There are some ingredients that are used quite frequently, though. Parabens are preservatives that do not release formaldehyde, making them less irritating than ones that do, according to Cosmetics Cop online. They can be listed individually as isobutylparaben, isopropylparaben, butylparaben, propylparaben, methylparaben, ethylparaben, and benzylparaben. Paraben preservatives inhibit the microbial growth in a product, making it less likely to spoil due to mold, bacteria, fungi or yeast. Retinol is a form of the vitamin A deemed safe by the FDA. It is in many bath and body products, as well as cosmetics and reduces the appearance of skin flaking and damage. Trisodium ethylenediamine tetraacetic acid binds to metal ions in cosmetic formulas. This inactivates the ions and helps keep makeup from deteriorating. Agents that bind to metal ions keep the formula from getting rancid and help it maintain its clarity. Talc is a silicate mineral of magnesium that is naturally occurring. It is added to some mineral cosmetics since it is less expensive form of mineral. It functions as an anticaking agent, absorbent and coloring agent. Dimethicone is a silicone-based polymer used in cosmetics because of its antifoaming and skin protectant properties. Deemed safe by the FDA, it works to protect the skin from irritants. Silica is used in many mineral formulas as a naturally-occurring earth mineral. It is found in clay, granite and sandstone and is the main compound in glassmaking. As a cosmetic ingredient, silica functions as a thickener and absorbent. Thickeners keep a product from being too thin.